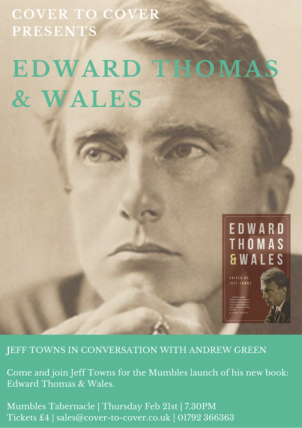 Join us this February for the launch of Jeff Towns’ latest foray into Welsh literary heritage, Edward Thomas & Wales. 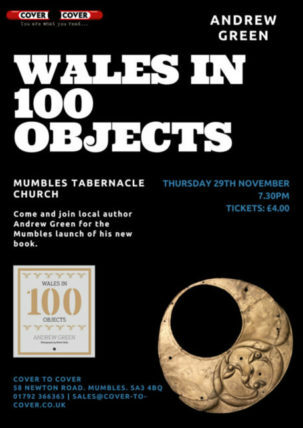 The evening includes a Q&A session led by Andrew Green (Wales in 100 Objects) and a book signing. 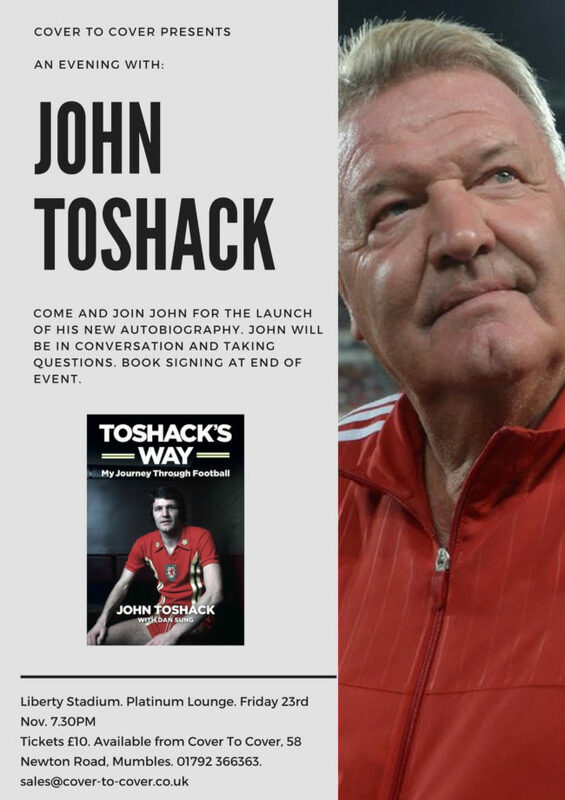 “Swansea town is a dirty witch. You must hate or love her, and I both love her and hate her” – Edward Thomas. 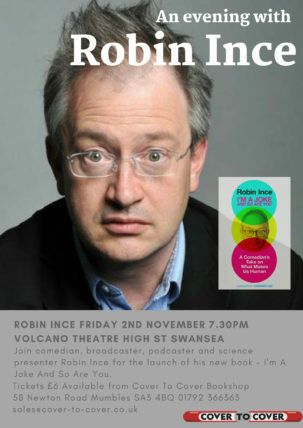 The event will be held at Mumbles Tabernacle, Thursday 21st February, 7.30pm. 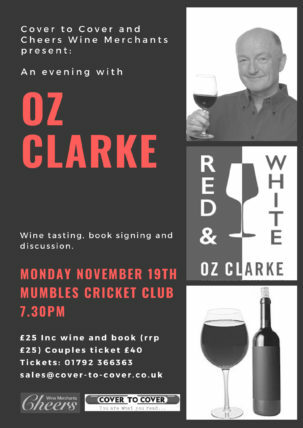 Tickets are £4 and available from Cover to Cover Bookshop or online here.